Lab of watch and time “Copper Cat Art Group” presents today it’s new masterpiece “darNizza Vintage“! It is desk lamp, clock, calendar, alarm clock, voltmeter, and thermometer! Measuring device, case, nixie tubes IN-12 and some radio parts are dating back to the Soviet era. Everything is antique! Even screws, plug and wire! 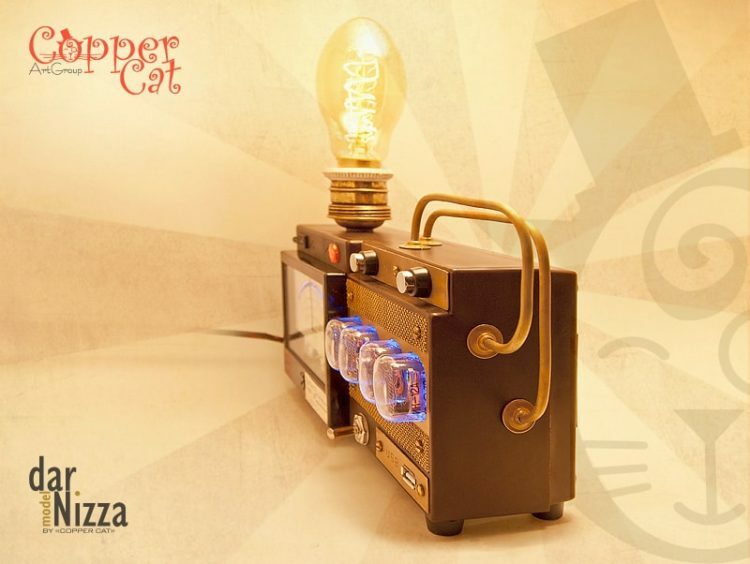 Company “Copper Cat Art Group” presents their product in the field of Steam- and Teslapunk: Retro-hybrid “darNizza”! 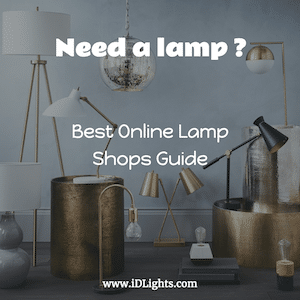 Is this a table lamp? – Of course! You can see it by yourself. Table lamp (with control of illumination level). Does this work? – Oh ya! Everything works: clock, calendar, RGB-backlight, USB – charger for all types of mobile devices (smart phones, players, tablets, cameras).